We’re now in Fortnite Season 7, Week 10, which means we’ll soon expect the new season to come out after February 28. With the new content update in Week 10 for Fortnite’s Season 7, we see the added environmental campfires into the game which is all you need for this guide. 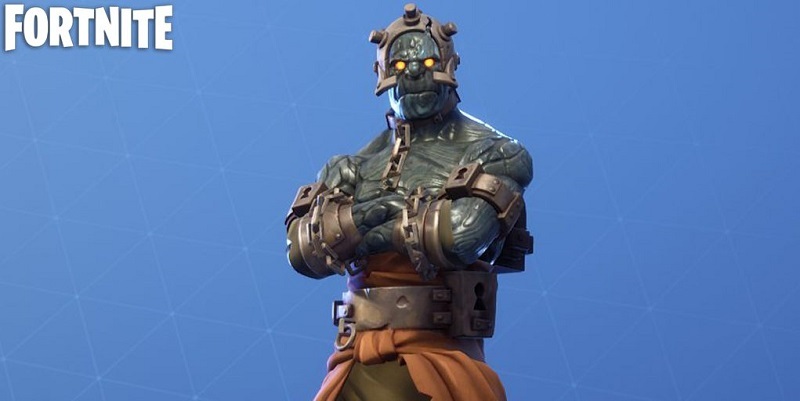 Unlocking the Prisoner’s Skin in Fortnite is very easy. According to a tweet from LootLakeBR, players will be able to unlock the third stage through a campfire north of Paradise Palms. All you need to do is locate this Campfire early as this news already out so you might expect some resistance, at least early on. The environmental campfires can be interacted, but this campfire will simply unlock the skin and be able to heal you. After unlocking the third tier of the Prisoner, there will still be one more tier to unlock, so stay tuned and we will update this guide soon. If you are stuck with any Week 10 challenges, here is our Complete Guide on How to Complete every Fortnite Season 7 Week 10 Challenges Walkthrough.